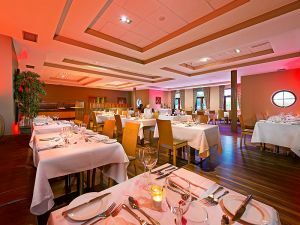 Ballykisteen Hotel and Golf resort has everything you expect in a Golf resort. 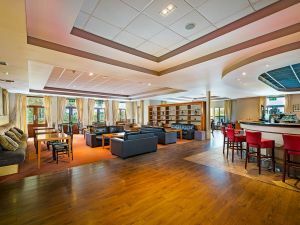 The clever design and suitability to all handicaps makes this golf hotel and Ballykisteen golf course an ideal venue for any golf outing. 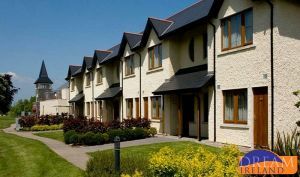 The golf course is set only minutes from Limerick Junction, County Tipperary in tree-sculptured surroundings against a backdrop of the Galtee Mountains. 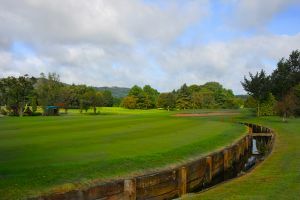 The golf course is constructed to the highest of standards distinguished by the superb quality of the putting surfaces. 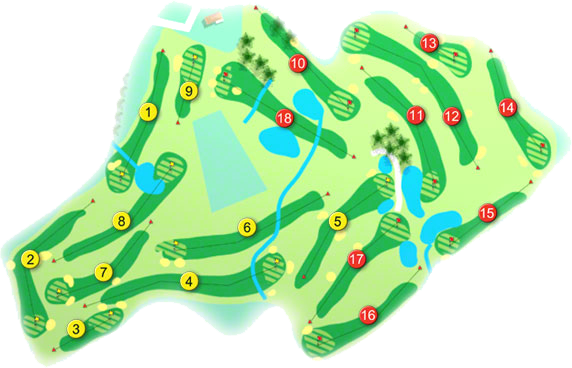 Each hole is laid out using the natural contours of the land where possible and incorporated an abundance of bunkers and water hazards which feature on 11 holes. Marian Riordan (Ballykisteen Golf Pro) describes the 15th as one of the signature holes at Ballykisteen "probably the most difficult in the country; 230 yards from the back elevated tee to a green surrounded by water on three sides and out of bounds on the left, nothing but a perfect golf shot will do". 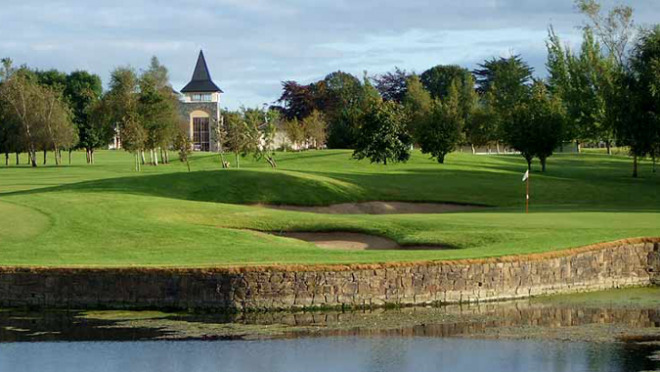 The Club offers very competitive rates for Membership, senior membership and Distance membership starting from €250 per person. 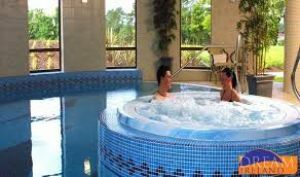 Visiting societies also enjoy fantastic value with rates from €15 per person. 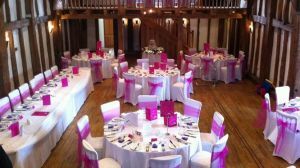 The Professional shop is run to a high standard by the Head PGA Professional, Marian Riordan. The shop is well stocked offering all top brands at competitive prices. Marian is linked to TGI Golf which is one of the leading buying groups in the UK and Ireland and so is able to order in any stock at internet beating prices. The Pro Shop offers a full range of golf services - Lessons aimed at all levels of golfers, repairs, club hire, trolley hire, loft & lie adjustments, and custom fitting for all major club brands. Great savings on this Golf, Dinner, Bed & Breakfast offer. 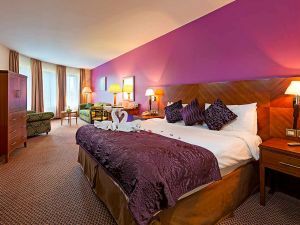 Test your skills on our 18 holes championship golf course, then relax and enjoy a delicious three course meal in the Junction One Restaurant & Bar, unwind in one of our elegant double or twin rooms and full Irish breakfast in the morning before you leave. Single rooms available with a single supplement charge. Ballykisteen Golf Club won their first Green Pennant at Millicent Golf Club in September 2017. They beat Dromoland Castle Golf Club in the Munster Final at Fermoy Golf Club on Sunday 27th August 2017. They were lead out by William Hanly with Pat Toomey who had a 2 and 1 win over P J. Conway with Brian Foundy next on the tee Raymond Flynn with Denis Ryan who halved their match against Declan Murphy with John Shaughnessy when called in, they were followed by Brendan O’Keeffe with Mark Timmons who recorded a very convincing 6 and 5 win over Martin O’Mahony with Michael Bennett, in the penultimate match Michael Ryan with Adrian Usher had another easy win over George O’Carroll with Hugh O’Neill by 7 and 6, the bottom match of James Keane with Chris Conway was recorded as a halve against Noel Ryan woth John Collins when called in. It was on to Millicent Golf Club in Co. Kildare to compete in the All-Ireland deciders and were drawn against Connaught Champions Ballina Golf Club in the All-Ireland Semi-Finals where they had another 4 and 1 win over the Mayo team. First up again were William Hanly with Pat Toomey who beat David Greham with Ollie Bolton Jnr. By 2 and 1, they were followed by Raymond Flynn with Denis Ryan recorded another halve against G. Battle with D. Kavanagh when called-in, next up were Brendan O’Keeffe with Mark Timmons who recorded a 3 and 2 win over Gerry O’Mahoney with Bernarh Hanrahan, in the penultimate match Michael Ryan with Adrian Usher beat Michael Parson with John McManus by4 and 2 and the bottom match James Keane with Chris Conway recorded a halve against D Fox with O Bolton. they met Leinster Champions Royal Curragh in the All-Ireland decider, this time they were lead out by Club Captain James Keane with Chris Conway who had a 2-hole win over Stephen Kinneavey with Patrick Mangan, next up were William Hanley with Pat Toomey who had a very comfortable 5 and 4 win over Thomas Powell with Shane O’Callaghan, they were followed by Ray Kelly with Adrian Usher who once again recorded a halve against Ricky Geraghty with John Delaney, in the penultimate match Brendan O’Keeffe with Mark Timmons also recorded a halve against Derek Kelly with Frank Archbold, the bottom match of Michael Ryan with Peter O’Donnell had a very convincing 6 and 5 win over Paul Murphy with Stephen Schwer. They were Captained by Kevin O’Hora. Ballykisteen Golf Club won the Munster Final of the Jimmy Bruen Shield when they beat Nenagh Golf Club by 3-matches to 2-matches at Killarney Golf Club on Sunday 16th July 2017. They were lead out by Olly Hodges with P. J. Carey who beat Ray Hurley with Padraig Hackett by 2-holes, next on the tee were David Cartlidge with Sean Calvert who had a 1-holw win over Paddy Kennedy with James Reddan, they were followed by Gavin Downey with Kevin O’Hora who lost their match against Tom O’Gara with Mathew O’Gara by 4 and 3, in the penultimate match Alan Murphy with Denis O’Brien had a very comfortable 6 and 5 win over T.J. Burns with David Hickey and in the bottom match Michael Kennedy with John Hoare lost out to Morgan Conway with Bernard Hackett by 7 and 6. They made their way to Carton House Golf Club in Co. Kildare where they were drawn against Connaught Champions Castlebar Golf Club on Friday 22nd September. They were lead out by Olly Hodges with P. J. Carey who beat Shane Rice with Tommy Lawless by 4 and 3, they were followed by David Cartlidge with Sean Calvert who had a 1-hole win over Shane Quigley with Johan Collins, next on the tee was Liam and Gavan Downey who lost their match by 5 and 3 against Paddy Burke with Ray Prendergast, in the penultimate match Alan Murphy with Denis O’Brien went up the 19th before relinquishing the point against Tom Moylett with Mark Corrigan and in the bottom match Mick Kennedy with James Nolan lost out by 2 and 1 against Kieran Horkan with Colin Dawson. The Ladies of Ballykisteen Golf Club were runners up in the All-Ireland Junior Foursomes when they went down to Connaught Champions Portumna Golf Club by 2½-matches to ½-match in the decider at Malone Golf Club in 2017. They were lead out by Catherine English with Neasa Fahy-O'Donnell who lost out to Mary and Brid Kelly by 7 and 5, in the second match Sarah and Mary Toomey recorded a halve when called in against Carmel Cunningham with Bernie Kilmartin and in the bottom match Claire Griffin with Caroline Cussen lost their match against Mary McElroy with Mary M. Madden by 5 and 4. They won the Munster Final at Cahir Park Golf Club on Saturday 2nd September when they beat Lee Valley Golf Club by 2½-matches to ½-match. They were lead out by Jane Cowhey with Catherine Murphy who halved their match against Barbara Butler with Rosemary Driscoll when called-in, in the next match Sarah Toomey with Mary Toomey had a 3 and 2 win over Catherine O’Sullivan with Rose Quilter and in the bottom match Catherine English with Caroline Cussen beat Ann O’Flynn with Deirdre Lee by 5 and 3. Marian Riordan was Caped for Ireland in 2000.